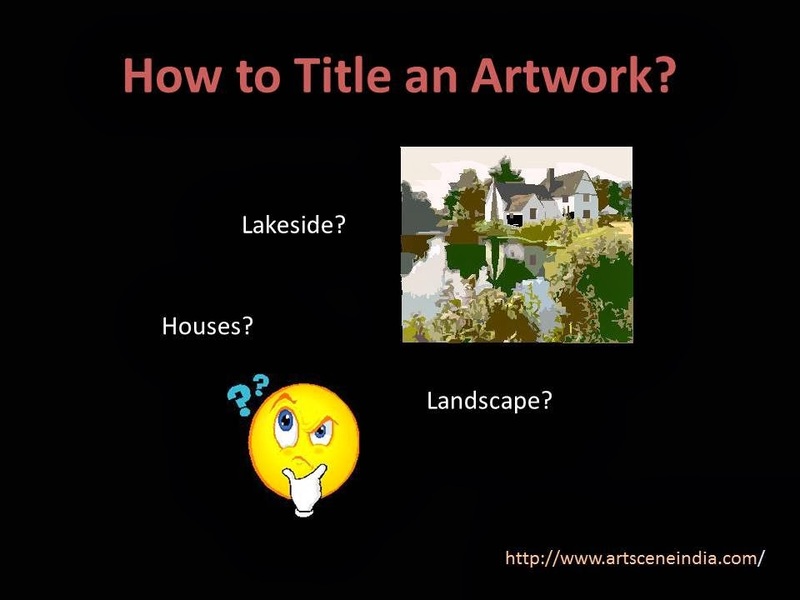 I started this blog Indian Art in 2006 in an effort to reach out to more people. 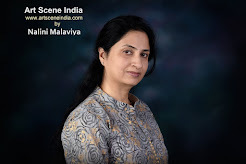 Having been a columnist for Financial Times and Bangalore Mirror, and a contributor to Times of India and many art magazines it seemed logical to republish some of my articles on this blog and to link to those available online. It has been an exhilarating journey since then - with its share of ups and downs. Most of the time, I have been fairly regular with updating this blog, but there have been phases when postings have been infrequent, especially so in the last year and half. A prior shoulder injury demanded more attention and forced me to take time off not only from this blog but also other work. Incidentally, just to let you know, I have been using a speech recognition software since 2008 for all my writing and it has worked well for me except in instances where short emails are required or when performing actions which require mouse clicks. The reason I’m mentioning this is that it can be a good option for people with any kind of repetitive stress injury. Well, as clichéd as it sounds, last year has given me time to introspect and to look for alternative, natural modalities of healing. If nothing else, it has definitely provided me with several tools that help in dealing with chronic pain and associated stress. And, that may well become the topic of another blog! Coming back to Indian Art, I have been fortunate to find support and encouragement from my readers for so many years. Thank you so much! You have no idea how much I appreciate it. Recently, I decided to redesign and restructure the information on this blog and have been working towards it. You can see a few changes already – the new template and widgets/buttons, and there are some more in the offing. I have retained the title Indian Art, but as you know international artists and exhibitions have been featured in the past and will continue to do so. 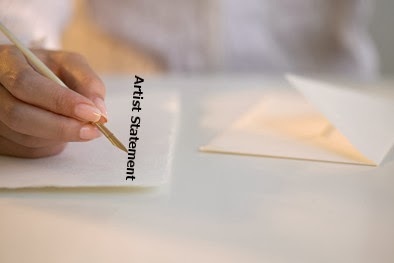 In fact, I plan to consciously include international news, artists’ profiles, interviews and perhaps even reviews if the logistics can be worked out. While reorganizing the information, many posts, for instance, about upcoming events, which I believe are redundant now have been deleted and the site has been minimized in size and content. Most of the articles are being extensively categorized and will appear under specific sections. The objective is to make the information easily available and make the entire navigation process smooth and fluid. I will also be adding newer sections which will expand on ‘How to’ on building an art collection, organizing an art exhibition, writing an artist statement and many other topics on investment, décor and so on. Guest blogging will also be introduced shortly and I will be putting up the submission guidelines soon. One of the challenges in the past has been linked to allocating resources for this blog, and I hope to overcome that by making this site self-reliant. To generate revenue, an ‘Advertiser’ section has been included in the top menu bar offering options for sponsored posts, profiles and reviews. There have been a couple of sponsors already and if you would like to avail of this opportunity please get in touch. Indian Art was one of the first blogs started by an individual and which covered a range of contemporary themes related to art, and the only reason why we are still here is because of you. During this period of transition, I would love to have feedback and inputs from you and I hope you will ‘share’, ‘like’, ‘tweet’ and ‘subscribe’ to Indian Art. I am relying on you completely to spread the word, so please go ahead and use the power of social media marketing to the hilt! And, don’t forget to drop me a line; I’m looking forward to hearing from you. I would love to be featured in your blog,if possible. Thx for dropping by. Yes I hope to keep the blog updated regularly, so keep checking it. You have an interesting blog too! Let me know if you are interested in a sponsored profile, I could send you cost details. Cheers! Good to hear from you, Umesh! Hi Nalini,hope you are keeping well! Today's post is informative as usual. Can you please explain me sponsored profile? May be I know it by some other name. I would like to know about it and also the cost details. 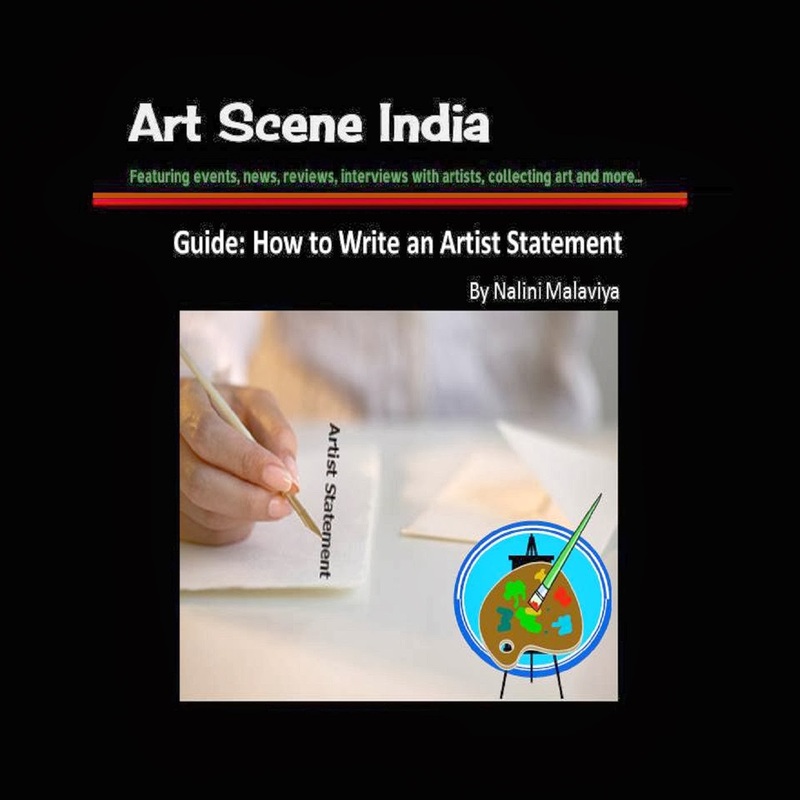 Thx, could you contact me on my email nalini(dot)indianart@gmail(dot)com & I'll send you all the details. Thx Nalini,I will do so!